Open hydroponic systems lend themselves to two different automation systems i.e. proportioner and injector systems. First let look at what a proportioner does. A proportioner can either be electrical or mechanical device that adds liquid, coming from a tank or other source, into a main line in specific ratio’s. For instance, the ratio can be set to 1:10. This means that for every 10 units of water that flows through the main line and through the proportioner, 1 unit of the source will be mixed into the main line. The table below provides the relation between stock solution concentration and proportioner setting with the resulting concentration of the nutrient solution. It is extremely important to match the stock solution concentration with the proportioner’s ability to mix in a ratio so that the end result would be 1:1, or a normal concentration. So if the stock solution is concentrated 100 times, the proportioner should be able to dilute the concentrated solution 100 times in order to obtain a normal strength solution. Proportioners are not influenced by flow rate. So if part of a system is closed of due to maintenance, the rate of fertilizer that is added to the main irrigation line will not change. Quite often the flow rate decreases over time due to blockages of various irrigation points, in some systems this would have a significant influence in the rate of fertilizers that is injected into the main irrigation line, however not with proportioners. One of the popular fertilizer mixers. These systems should only be used on one tank to inject the concentrate into the irrigation line. If one mixer is used on two tanks, the danger of precipitation inside the mixer may occur, thus blocking the mixer. Proportioners such as those supplied by Groquip® do not need any power to operate. The whole system can be run by the power of the pressure from the main water supply line. However, with these systems there is no automatic regulation of pH and EC. The pH and EC must be manually set on the proportioner. The disadvantage of proportioners is they are very sensitive when their settings are changed. Every time a new stock solution is made, the proportioner must be checked. 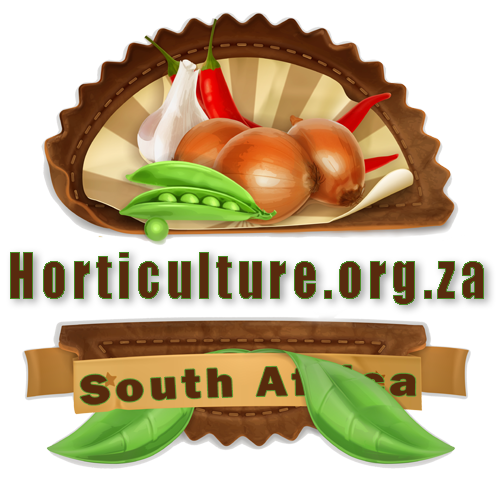 Water temperature has an influence on the solubility of fertilisers. With increasing water temperature, more fertilizers become soluble and so the EC will increase, changing the rate at which the stock solution needs to be added to the main irrigation line. Relation between stock solution concentration and proportioner settings with resulting concentration of nutrient solution. 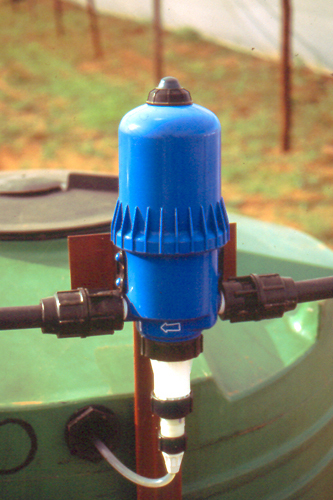 Both Systems A and B (See image below) can be installed in an open hydroponic system. The main difference is in the ratio in which the solution is added into the main irrigation line. System A is much more difficult to set than System B due to flow rate changes between the main line and the sub lines. The recommended system is System B. The flow rate flowing through the proportioners of Tank A and Tank B will be exactly the same. The advantage of System B is that the contents of both tanks A and B will drain at the same rate. So the mix of Tank A and Tank B will be mixed into the main line at a 1:1 ratio. Changing the ratio must be done on the proportioner. In the case of System A, the ratio can be changed on the proportioners and on the regulating valves installed on the main irrigation line. However this method is not accurate at all. The only way the ratio can be checked is through monitoring the rate of nutrient depletion in the two tanks. Never connect one proportioner to two or more stock tanks. The continuous mixing of the stock solutions will form a white precipitate which will block the proportioner mechanism within 24 hours. This white “crust” is difficult to remove from inside of the proportioner. Always install one proportioner per stock tank. If however solutions are used that will not react with each other, one proportioner can be connected to two tanks. However, this configuration limits the grower to manipulate the dosage ratio’s during the growing season. 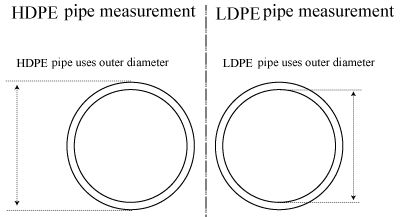 Some proportioners require a minimum flow rate in order to work properly. If the flow rate is below the minimum flower rate, the proportioner will either not work properly or stop completely. Flow rate is extremely important and can easily be calculated when using PC drippers which restrict the flow rate of each dripper within a certain pressure range. For instance, if 1 L.h-1 PC drippers are installed and there are 2,000 plants, the flow rate will be 2,000 L.h-1 or 33.33 L.min-1. Using a smaller proportioner might work for the flow rate but the ratio at which the nutrients are diluted might be limited. For instance a smaller proportioner might only be able to dilute the mixture 1:10, but a 1:20 is required since the stock solution is mixed 20X. The option then is to enlarge the stock solution tank and reduce the concentration. Proportioners are installed to manage each tank. Highest control is achieved with this system. An example an open system design using separate proportioners for the pH tank and A&B tanks. A pressure regulating valve (PRV) is the first piece of equipment that is essential for continuous long term operation of all other equipment. The PRV maintains a pressure between one and three bars during periods that the water is flowing. If the system is connected to a municipal water supply a PRV is essential since the pressure can increase up to 10 bar during the night. At these pressures some of the injectors or proportioners and pipe fittings can be damage of expose for long periods. An open hydroponic system using one nutrient tank and a pH tank to fertigate plants. Note the placement of pressure regulating valve, filters and main solenoid in relation to tanks and pump. Injector systems for open hydroponic systems are relatively easy to install and the layout is also relatively simple. 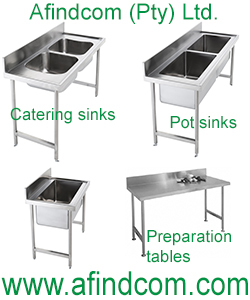 However, do not copy another growers design since it might not suit your systems requirements. Each grower has different set of requirements which include factors such as size of stock solution tanks, the number of tanks, size and design of pumps, type of injectors and complexity of alarm systems which is essential. The grower must decide where the pumps should be, should it be before of after the injector, what are the injectors requirements, does the injector system have its own pump such as found in the Priva® and Volmatic® systems. When using PC dripper systems it is important to install a filter system after the injector to prevent drippers blocking and reducing the flow rate over time which can influence the rate of fertilizers being mixed. Injectors need not be so expensive, some of the cheaper models are made by Hanna Instruments® and Groquip® and are not less accurate. They have fewer functions but some growers do not require that much automation than the more expensive and more automated systems. Installing an injector system does not mean that the grower does not have to spend time on checking the fertilizer system and mixing. Quite the contrary, the grower must check that the nutrient tanks are mixed in the right ratio’s to each other and that the correct ratio or percentages are computed in the injectors memory. It does not help if the nutrient tanks are concentrated to 100X each and the injector is set that Tank A has 100X solution strength and Tank B 50X solution strength. The injector will mix the two tanks in the wrong ratio. The grower must check all probes and settings each day to ensure proper mixing of all tanks including the pH tank.